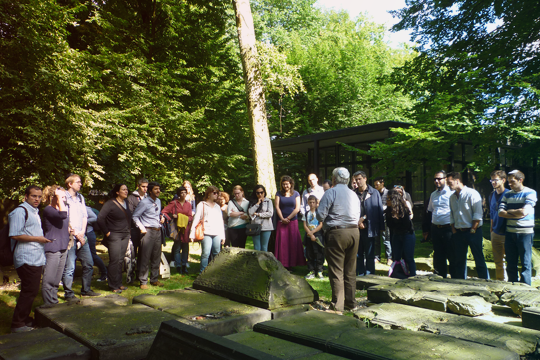 The Maimonides Centre’s Summer Schools are interdisciplinary by design and are open to advanced students and graduates. 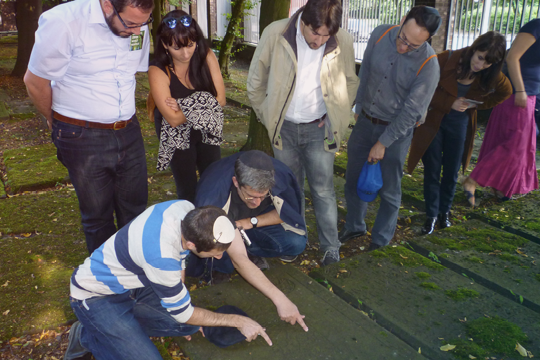 The duration of the Summer School is six days, during which approximately ten lecturers and ten to twenty participants come together to present and discuss diverse approaches to the topic of Jewish scepticism and to jointly study a variety of primary sources. 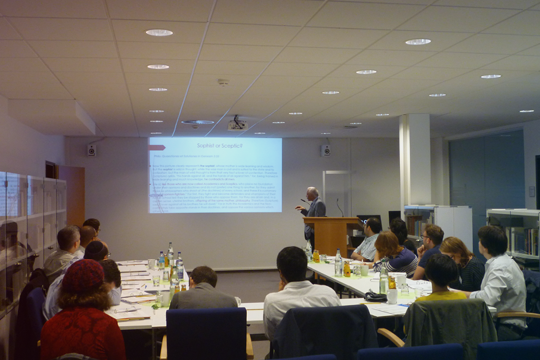 In the second Summer School we focussed on major sceptic concepts, strategies and key terms in medieval Hebrew, Arabic, and Latin literature. Participants and instructors were introduced to sceptical and anti-sceptical enquiry of concepts of truth and knowledge as well as sceptical methods of doubting and arguing. 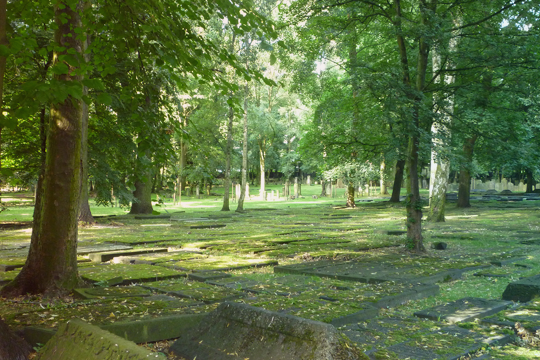 The Summer School offered a unique platform to discuss the tension between philosophy and faith, and between reason and revelation within medieval discourses. 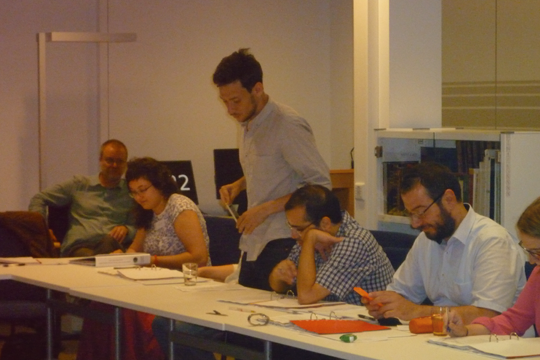 Participants were engaged with primary Hebrew, Latin, and Arabic texts. The aim was to provide participants with the tools to examine scepticism and anti-scepticism within Christian, Islamic, and Jewish contexts in relation to attaining true knowledge. Course leaders were Racheli Haliva and Giuseppe Veltri. They were supported by an international team of experts in scepticism from the fields of medieval philosophy and religious studies: Elena Baltuta, Guido Bartolucci, Daniel Davies, Heidrun Eichner, Amira Eran, Yehuda Halper, Elon Harvey, Steven Harvey, Gitit Holtzman, Henrik Lagerlund, Giovanni Licata, Ariel Malachi, Yoav Meyrav, and Ronny Vollandt. 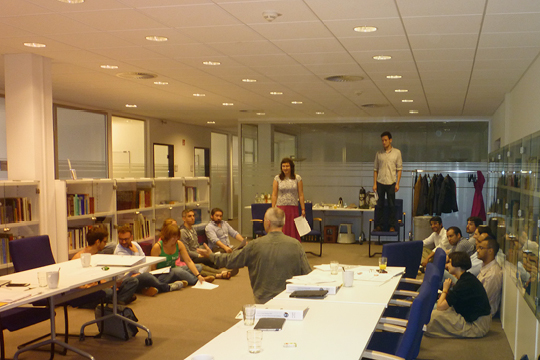 The Summer School was intended for MA students and PhD candidates from the Humanities. 15 participants from Argentina, Austria, China, Germany, Israel, Italy, Morocco, the United Kingdom, and the United States attended the summer school. 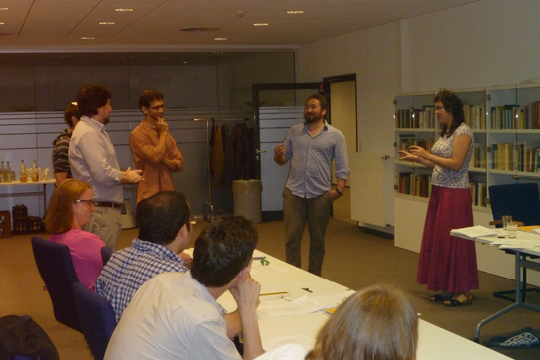 The Summer School addressed major concepts, strategies and key terms of ancient sceptical traditions in Greek, Hebrew, and Latin literature. Participants were introduced to the sceptical enquiry of concepts of truth and knowledge and to skeptical methods of doubting and arguing. Participants were made familiar with the original Greek, Hebrew, and Latin texts. The aim was to provide participants with tools and means by which they can examine scepticism in relation to the attainment of knowledge and truth—within each of the three traditions. Course leader was Giuseppe Veltri. He was supported by an international team of experts in scepticism from the fields of ancient philosophy and religious studies. 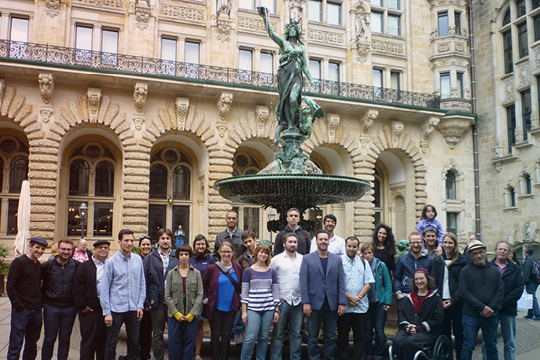 The first Summer School of the Centre was attended by 15 participants from Brazil, Canada, Hungary, Iran, Israel, Italy, Russia, the United Kingdom and the United States.